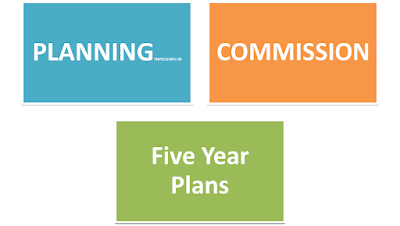 The Planning Commission of India was formed in 1950 to formulate five year Plans. M Visvesraya published the book 'Planned Economy for India'. Indian National Congress formed the National Planning Committee. Jawaharlal Nehru was appointed as the Chairman. In 1944 - Bombay Plan by eight industrialists. 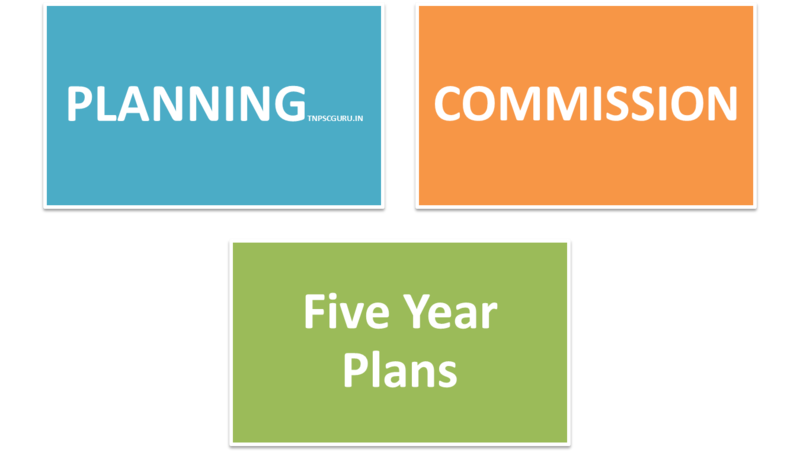 To get a clear picture about the Planning Commission and the five year plans implemented in India it is good to know some major historical events in India. By knowing these events and it's year you can easily remember the year of five year plans. thsnks for ur concern and answers. Please update the five year plans.